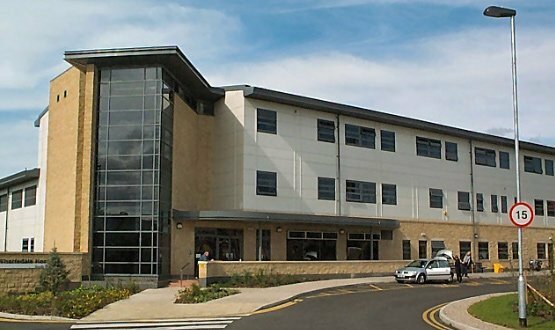 Leeds Teaching Hospitals NHS Trust has deployed a combined solution from Imprivata which is said to be the first deployment of its kind outside the US. The trust has launched three products from the IT security firm to speed up access to medical devices and digitise the recording of patient signs within its busy renal unit. Clinicians are now able to use a secure access card to log in to and use patient monitoring devices, with vital signs data then automatically recorded within the electronic health record. “In 12 months, we have been able to deliver a single sign-on solution across the entire trust,” he told Digital Health News. “Over 4,500 staff are now using single sign-on every day and the trust has plans in place to get to its full staff capacity of 18,000 by the end of the year. The three-pronged system consists of Imprivata OneSign Single Sign-On, Imprivata Medical Device Access and Imprivata Authentication Management platforms. Combined, the technology enables clinicians to securely access Welch Allyn Connex Spot Monitor devices by tapping a radio frequency identification (RFID) badge on an attached reader. Leveraging the trust’s Scan4Safety work, clinical staff can directly access a patient’s electronic health records by scanning a barcode contained in the patient’s wristband. Joanne Reischman, clinic sister at Leeds Teaching Hospitals, said the technology helped ensure data was “up to date, accurate, and correctly attributed to the patient in front of us”. Once observations are logged into the patient’s health record, the data can be accessed remotely by regional multi-disciplinary teams. Adam Bangle, vice president of international sales at Imprivata, added: “The trust has been able to unlock the full potential of their medical devices and applications by ensuring a fast, efficient workflow for clinicians and care givers, whilst maintaining security and auditability. Previously, clinical staff would be required to log in to up to nine different applications, resulting in backlogs. Leeds Teaching Hospitals are really focusing on how they can improve clinical efficiency with technology and it’s having a brilliant impact so far! Best of luck for the rest of the roll out! 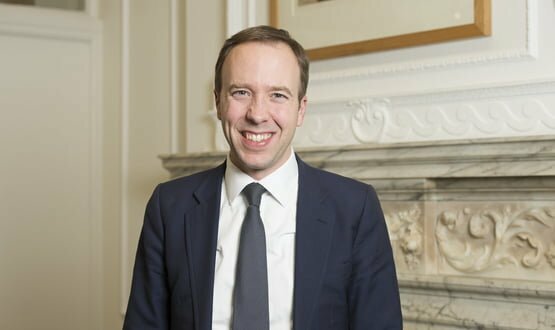 Speaking at NHS Expo on 6 September, Matt Hancock said the interest of suppliers ‘are too often not aligned with the NHS’ interests’.